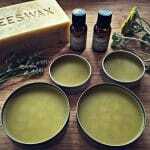 This is a guest post by Spencre McGowan of the wonderful blog Gingertooth and Twine. 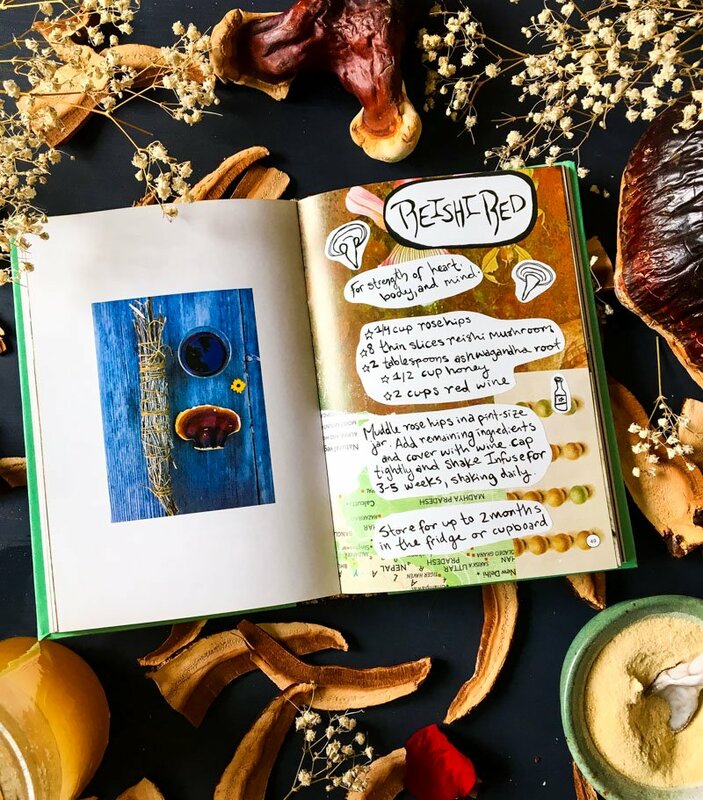 She will be telling us all about her recipe for Reishi Red, a delicious infusion of reishi mushrooms and other herbs in red wine, from her new book Blotto Botany. Read more about Spencre at the end of this post. 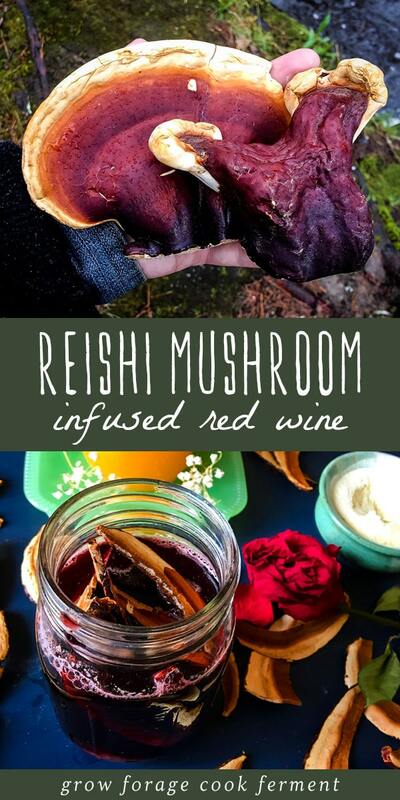 Reishi mushroom, wine, and adaptogens. An unexpected trio, but one that blends so sweetly, it was like it was written in the stars. 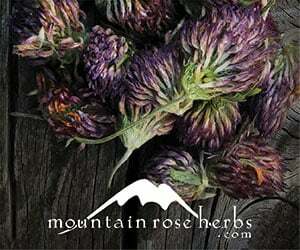 I first came up with this recipe in the midst of my studies at the California School of Herbal Studies. At the time, I was in the throes of a heavy reishi phase. Putting slices of it in my water and figuring out new ways to consume the delightful and medicinal mushroom. 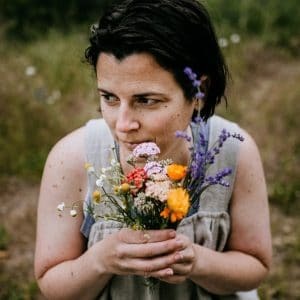 The day I put reishi and ashwagandha in a little jar of red wine, I wasn’t positive that it would work out, but once I shared it with a friend one day outside my tiny home in the redwoods, I knew that my risk was worth it. 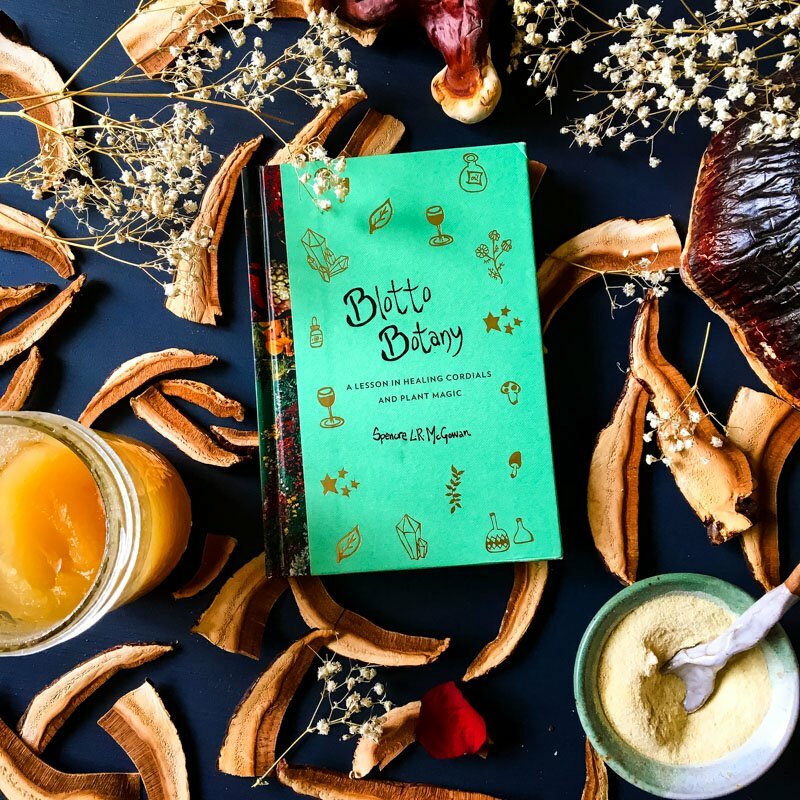 I ended up adding this recipe to my cordial book, Blotto Botany: a Lesson in Healing Cordials & Plant Magic, because it had such great meaning to me. Plus, it tastes amazing! 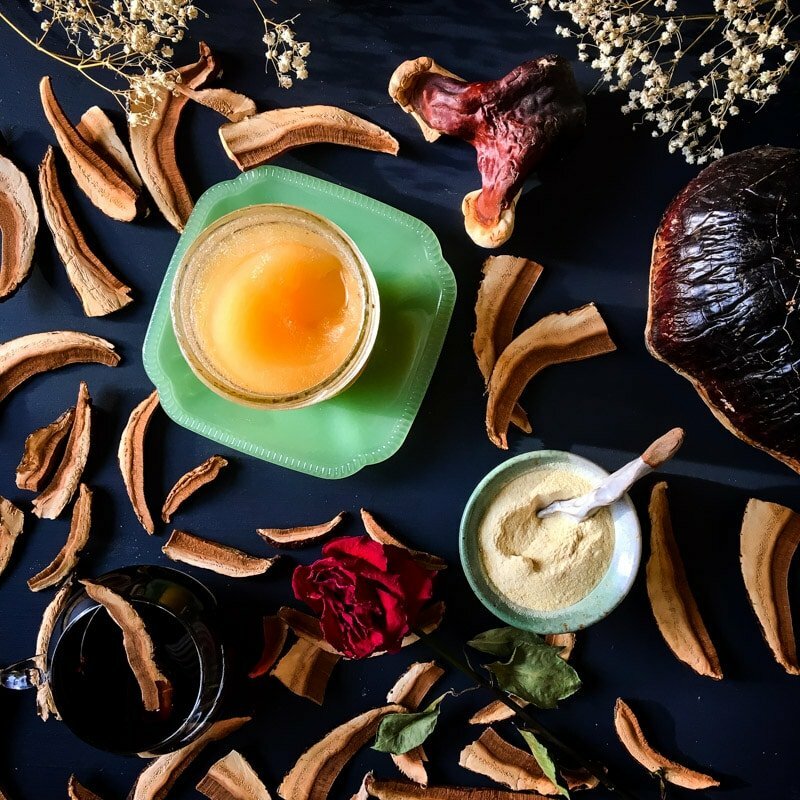 Reishi has been used for centuries and was said to be consumed by ancient Chinese emperors to promote a long life, happiness and well-rounded wisdom. 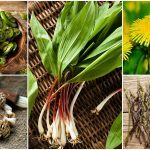 It is considered to be an adapotogenic fungi, meaning that it can help balance and restore the nervous system and enhance immunity. 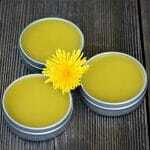 Remedial Uses: Anti-inflammatory, adaptogen, tonic, shen tonic. 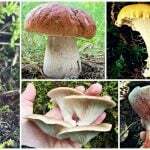 History & lore: Reishi has also been called, “the Great Protector” and “the Spirit Mushroom.” Reishi can be recognized by its glossy, reddish-brown skin. Reishi can usually be found growing on oaks, beeches, elms, and hardwood stumps. Ganoderma tsugae is the North American variety of reishi. Its properties are the same as Ganoderma lucidum and can be found growing on hemlock trees in colder atmospheres. Cordials have been used for generations to heal, soothe and nourish. 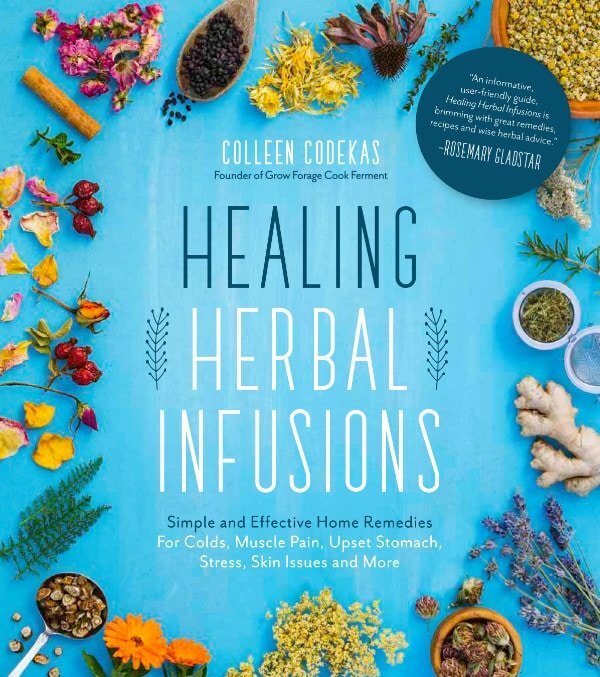 Cordials are herbal or plant based infusions into alcohol, such as wine or liquor, to be used for medicinal benefits or to amp up your favorite spirit. 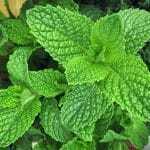 They are typically consumed in small doses (think 2-4 ounces), or combined with a mixer or syrup to make a herb infused cocktail. Elderflower liqueur is an example of a popular and delicious cordial recipe. 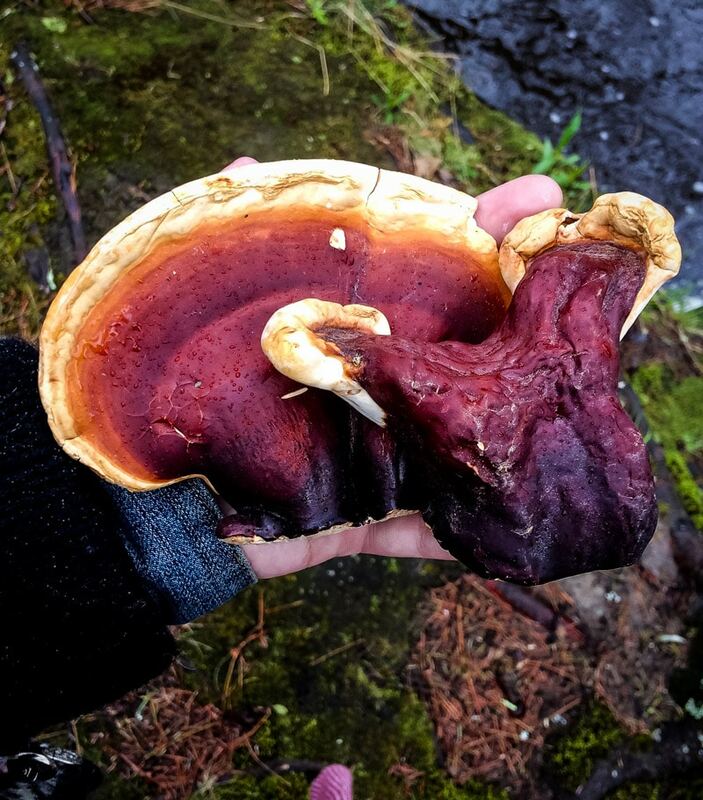 In the case of this Reishi Red recipe, I would drink on its own. 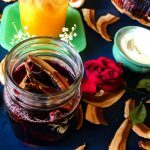 There is a delightful, earthy taste to this cordial that is perfect for cozy winter nights, curled up with a book or a movie. I like to keep a jar around for myself or my partner, and pour a little glass to sip when morale is low or I feel a cold coming on. 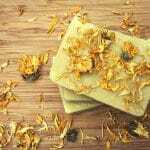 The rose hips add vitamin C, and ashwagandha root is an adaptogenic herb that is beneficial for reducing stress. When it comes to the quality of the alcohol for a cordial recipe, don’t stress on the price. 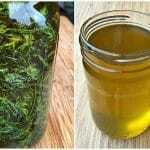 I typically buy cheap, since the flavor of the plants and sweetener you use will mask the wine or liquor. Have fun with it and enjoy the results! 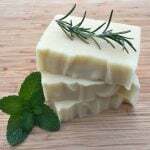 Cordials are so easy to make and can be a great way to start your at home herbal practice. Store your cordial in a jar or bottle with an airtight lid and keep out of direct sunlight or in the fridge. 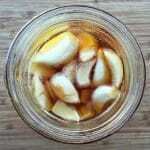 I like to give cordials as gifts or bring one to a dinner party or summer BBQ. 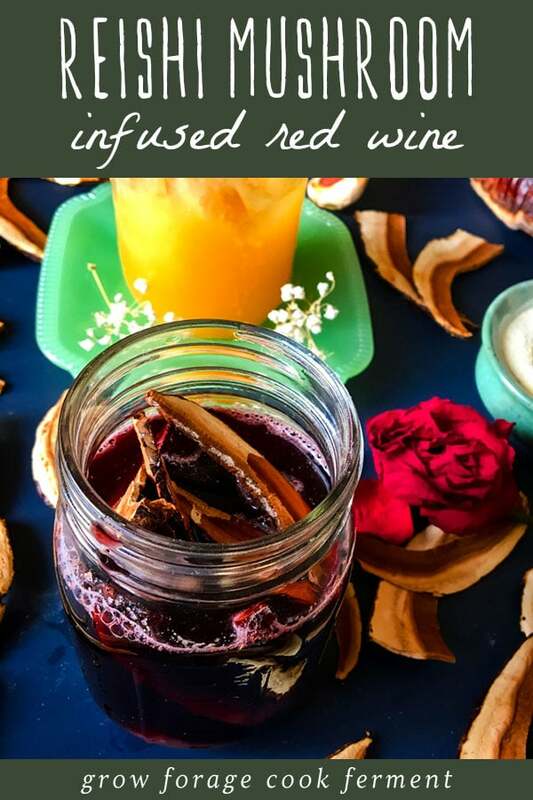 This reishi mushroom, ashwagandha, and rose hip infused red wine is both delicious and has medicinal benefits! 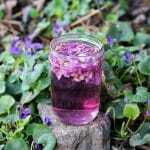 This easy to make cordial recipe is from the book Blotto Botany by Spencre McGowan. 2 cups red wine any red blend will do! Place reishi, ashwagandha, rosehips, and honey in a pint or quart sized jar and cover with wine. Cap tightly and shake. Infuse for 3-5 weeks, shaking daily. Strain with a fine mesh strainer or cheesecloth after infusion time before serving. 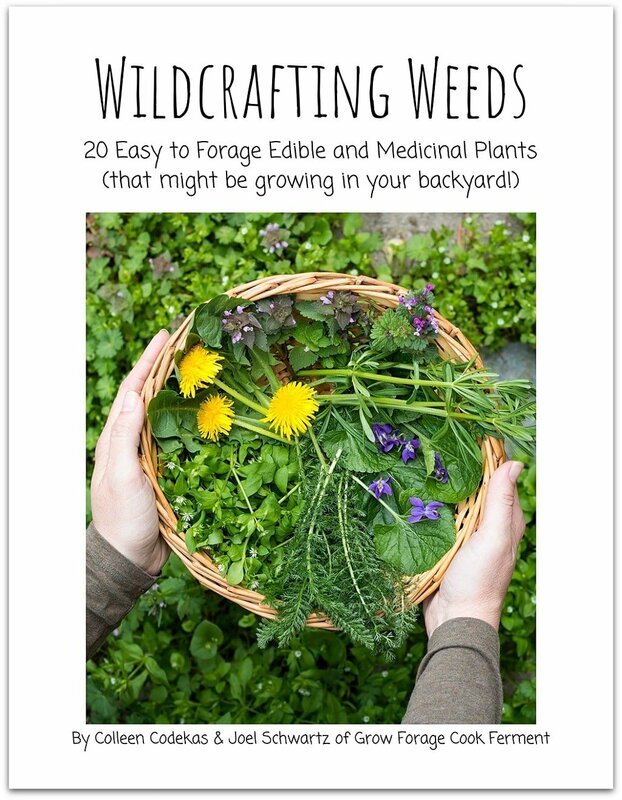 Store for up to 2 months in the fridge or cupboard. Enjoy when you feel a cold coming on or you're in low spirits. 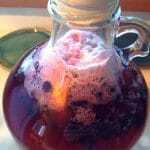 Thank you Spencre for sharing your lovely reishi mushroom infused red wine recipe with us! 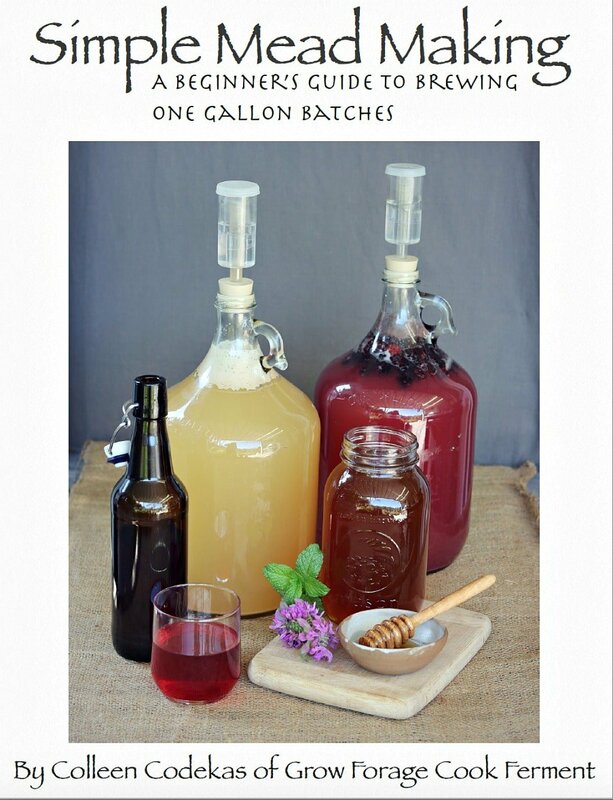 Be sure to check out Spencre’s book Blotto Botany for more amazing wildcrafted recipes for cordials, shrubs, bitters, and syrups! 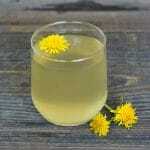 Next on my list from her book is an infused dandelion cordial called Dandelion Swag, once the dandelions come back up. Yes please! Reishi spore oil can help to prevent fatty liver, protects the liver from chemical damage caused by drugs and alcohol, with detoxification effect.